Selby Lock Moorings are located within this historic north Yorkshire town at the end of the Selby Canal where it joins the tidal River Ouse. Stretching over eleven and a half miles, the Selby Canal is a quiet backwater from the Aire & Calder Navigation. 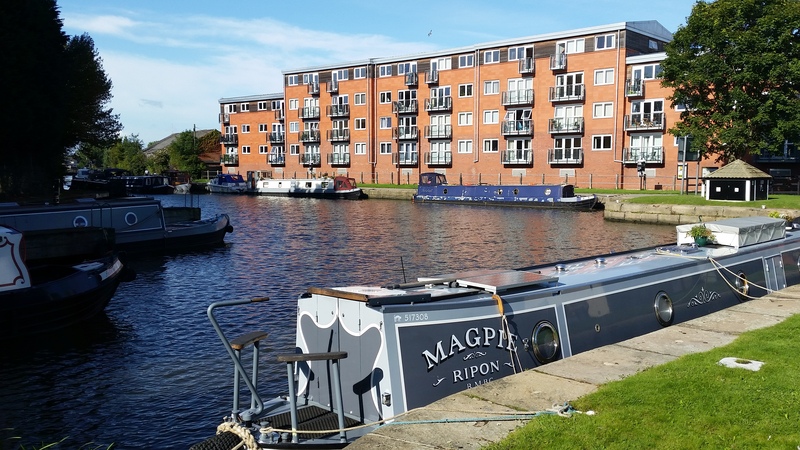 Apart from being popular with boaters, it also attracts a high number of walkers as the towpath forms part of the Trans Pennine Trail. The town itself offers an array of cultural and leisure attractions, including Selby Abbey, the town hall, local nature reserves and a good range of shops, pubs and restaurants. 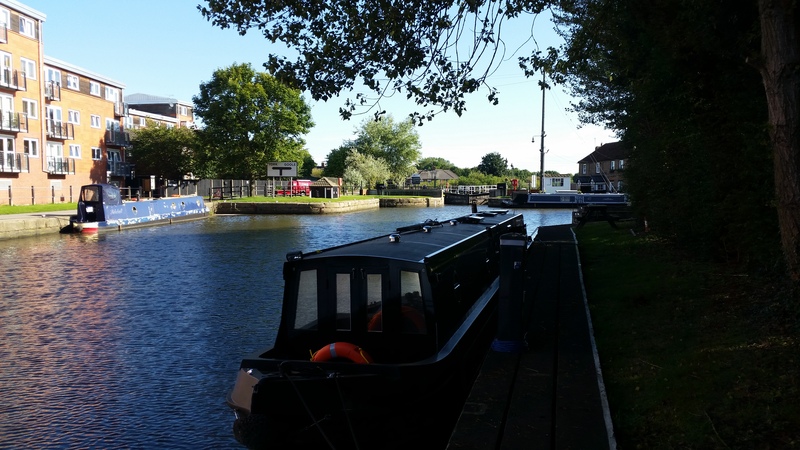 The mooring is approximately 200m in length and currently provides space for up to 13 vessels moored on the off-side of the canal. Please note that short term permits apply to this site. The mooring site is approximately half a mile from the centre of Selby. The site can be accessed from the junction where Canal Road and Shipyard Road meet, by following the tarmac access route from Selby Swingbridge 1. The nearest main road is the A1041 Bawtry Road. Electricity is provided to all berths. Cards are available from the on site lock keeper, when on duty. The water point and pump-out facility is on the towpath side of the canal. The pump-out uses the national standard electric card. All other facilities, including bins, are behind the lock house. Sanitary facilities require a standard CRT key for access. Keys are available at a cost of £7 each from any CRT office. 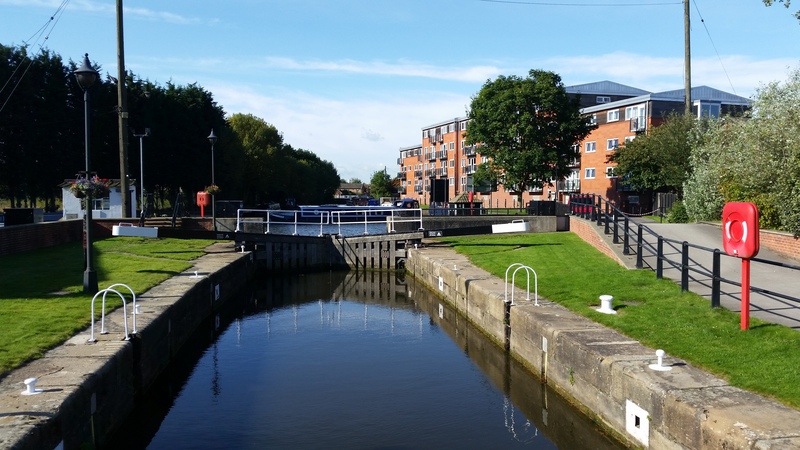 Limited car parking is available next to the lock property and is for the use of all CRT customers. All listed facilities, excluding the electricity bollard, are for the use of all boaters. The site is accessed by crossing the lock via small steps from the car park area, past the lock cottages and through the access gate. The access gate requires a bespoke key, available to mooring customers only. Keys can be purchased from the Moorings Manager for a refundable deposit of £50 each. Refunds will be given on return of the key with a valid receipt. IMPORTANT NOTES: All customer items must be stored aboard boats. The use of fenders along the bank side may be necessary. The site can be viewed at anytime from the access road and lock area opposite. Closer inspection can be arranged by meeting the Mooring Manager on site.